From 2021 onwards, the thermal insulation requirements for partitions in residential buildings will significantly increase. 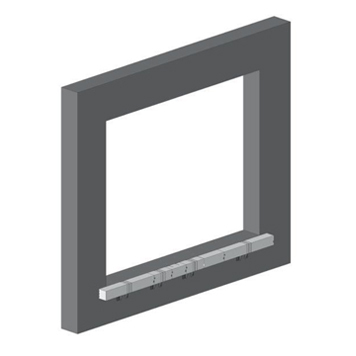 Marbet Warm Mounting Beam is the best way to ensure airtight window installation corresponding to the highest demands of investors. 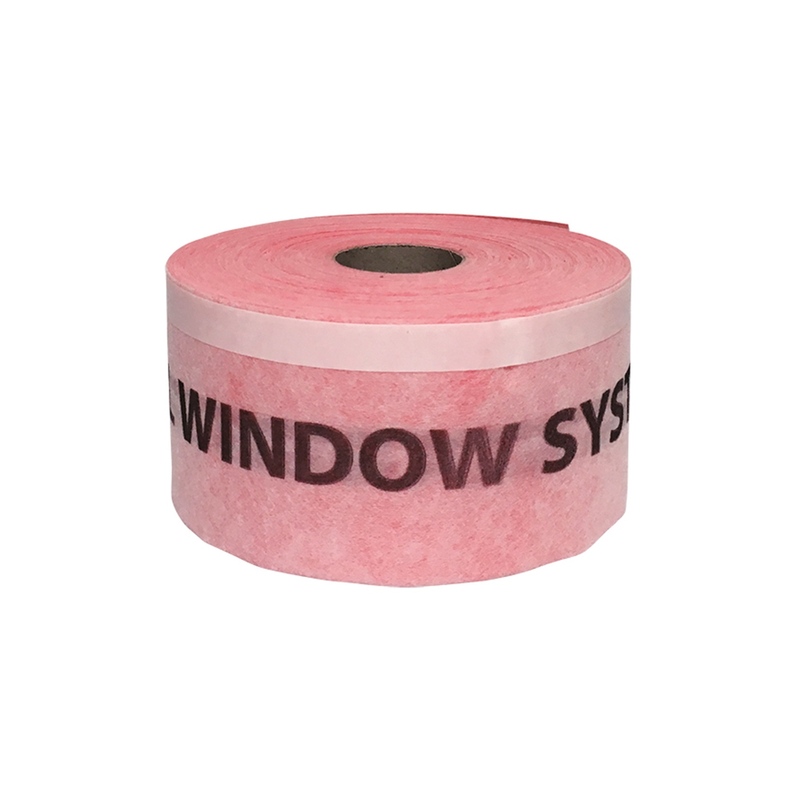 An appropriate quality of window installation allows heat loss to be reduced and significant savings in the building’s maintenance costs to be gained. The aim of energy-efficient building is to minimise heat loss resulting from thermal bridges and permeability of connections. Installing wood joinery (windows, doors) with excellent insulation parameters is not enough. 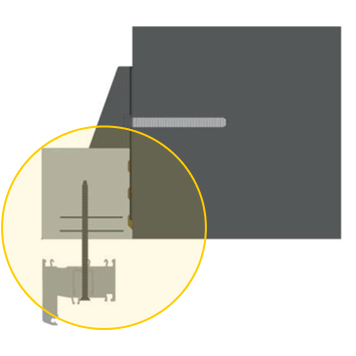 Therefore, when installing the joinery, it is recommended to ensure that both windows and balcony doors slightly protrude from the face of the wall (are moved to the building’s outer insulation layer) and that connections of window and door frames with the wall are as airtight as possible. 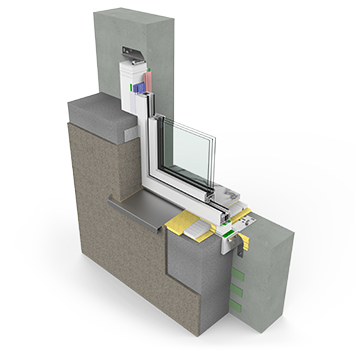 The inventiveness of the window joinery solution based on segment items from hard polystyrene EPS – the Marbet Warm Mounting Beam (CBM) - relies on extending the jamb by implementing a tight support frame made from these elements, similarly to “building with bricks”. 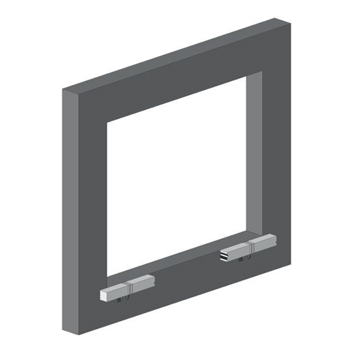 The beams together with the supporting mounting elements, including an under-window beam (BP), inner (PPW) and outer (PSS) bases of the window sills, and other connecting elements available on the construction market, such as adhesives and PU foams, mounting couplings and sealing strips, ensure both airtight and simple installation of windows and doors available on the market. The system was designed with the participation of experts and practitioners - window assemblers and manufacturers. 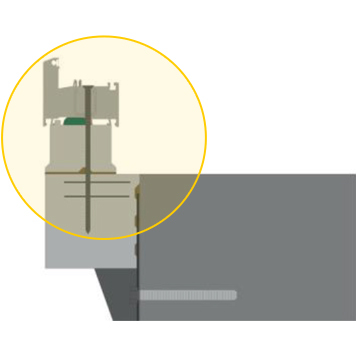 Installation of the joinery on the basis of elements from the CBM system complies with the ITB guidelines and was approved by the National Technical Assessment. 7) Legal reference documents and research reports available in the “Download” tab. 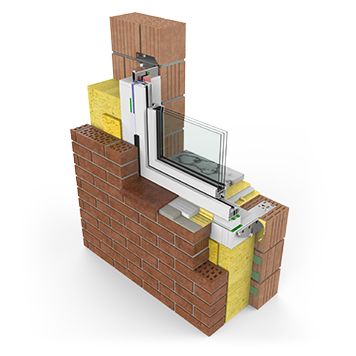 CBM is a thermo-insulating support frame – a new, extended jamb, which permanently connects the frame of the fenestration joinery with the existing wall. 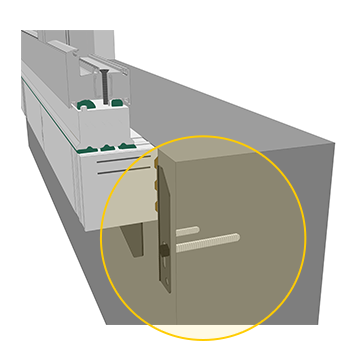 In addition, in the case of a two-tier wall, it meets the requirements of NRO (non fire-spreading from the outside). CBM is a system of steel bearing brackets and elastic complementary materials. 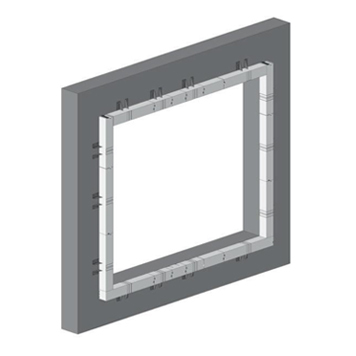 It allows the highest classes of parameters to be achieved in terms of strength, airtightness and thermal activity of the constructed connections. 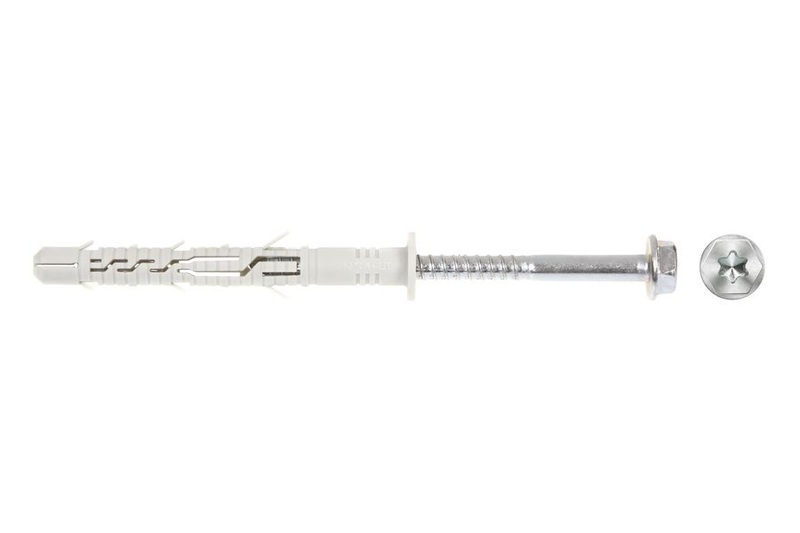 CBM is an assembler-friendly system that allows contractors to offset the unevenness of walls and even out wall curvatures. It contains a number of improvements that facilitate the assembly – just like “building with bricks”. 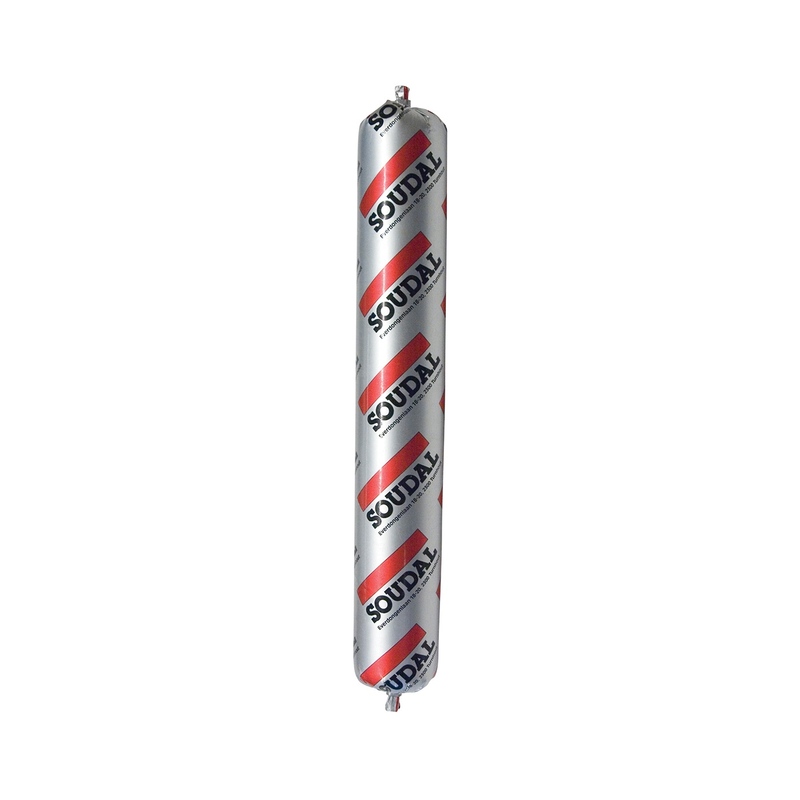 CBM ensures a warm and airtight installation. 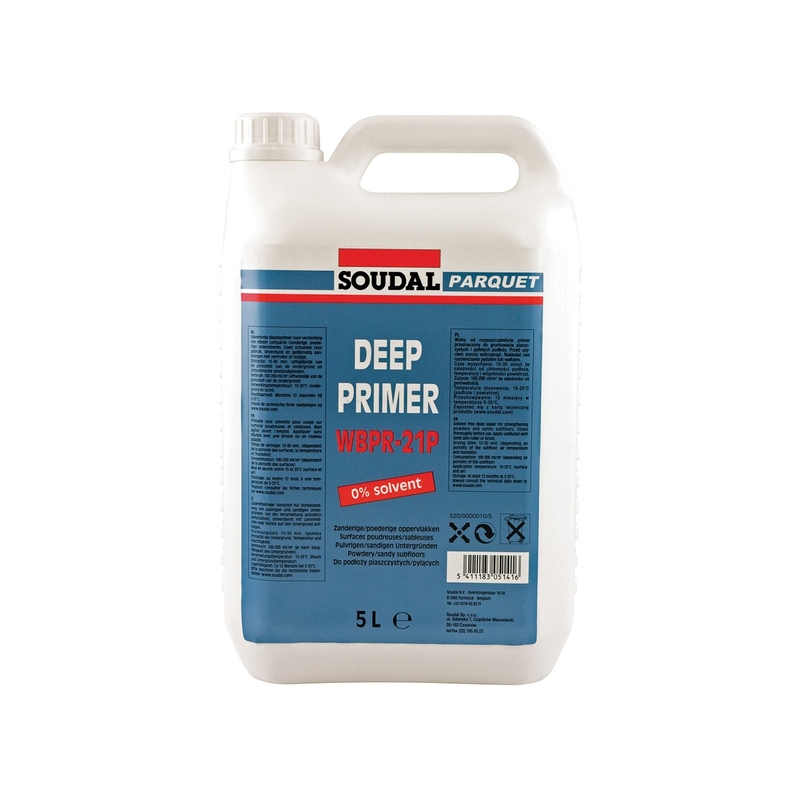 Thus, it allows heat loss to be reduced and significant savings in the building’s maintenance costs to be gained – solutions confirmed by ageing tests. Frame plugs KPR-FAST K Ø10 with a diameter of 10 mm and length 100 mm with hex head screw and Torx socket (from the offer of KLIMAS Wkręt-Met) according to ETA-12/0272 of 30.03.2017 (**) or equivalent from a different manufacturer (*). 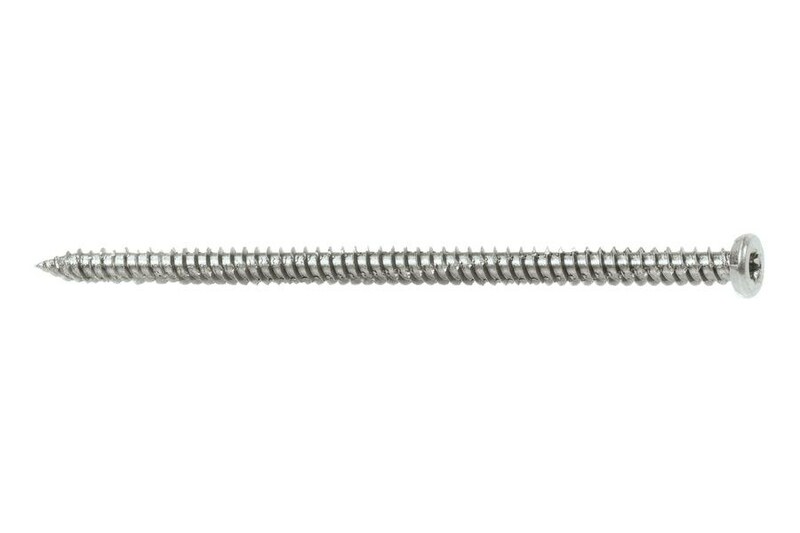 Hardened screws for mounting jambs, with a countersunk (type WHO) or cylindrical head (type WHOW) (from the offer of KLIMAS Wkręt-Met) according to by ITB CAT-2017/0308 of 12.12.2017 (**) or equivalent from a different manufacturer (*) with screw tear and bending parameters confirmed by a certified laboratory. 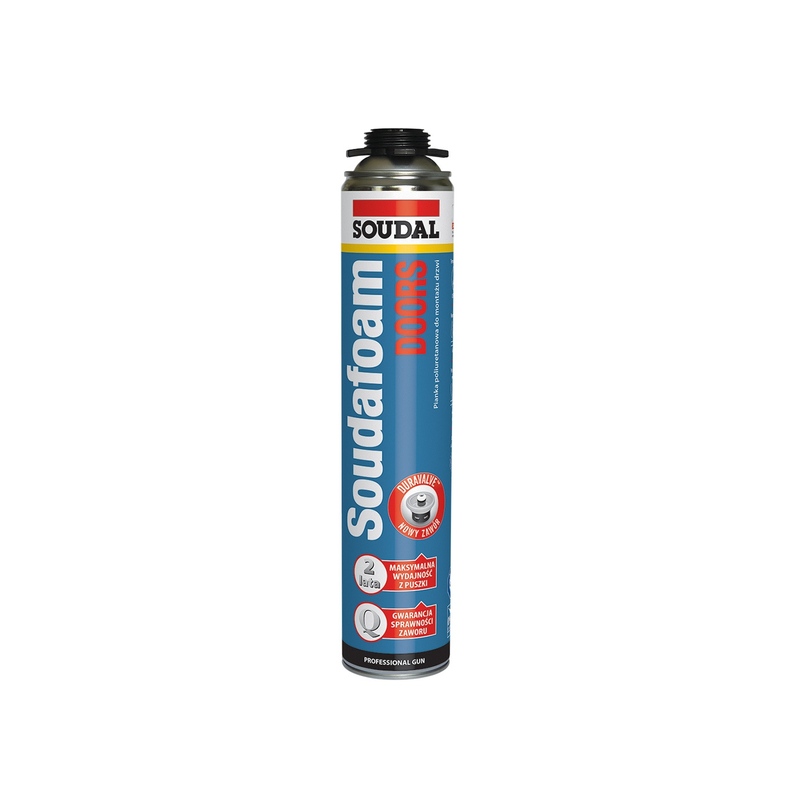 Polyurethane adhesives dedicated to polystyrene SOUDATHERM Fasada (from the offer of SOUDAL) meeting the requirements of the National Technical Approval AT-15-7808/2015 (**) - Polyurethane adhesive for fixing EPS or XPS panels SOUDATHERM Fasada/Greinplast KP or equivalent from a different manufacturer (*). 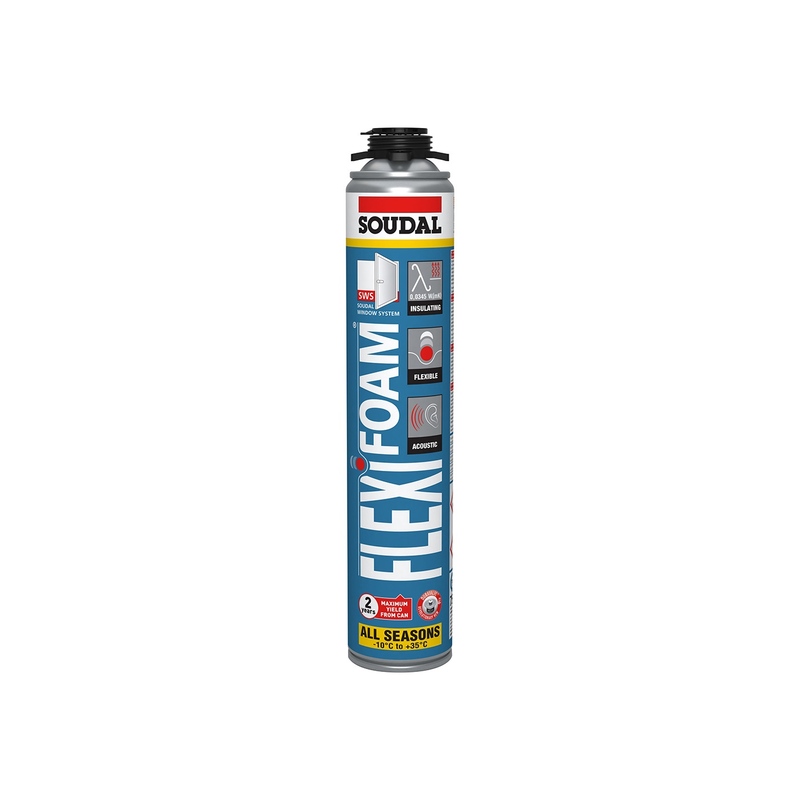 Flexifoam - flexible polyurethane foam compliant with the Technical Approval ITB AT-15-2815/2015-(**) or equivalent from a different manufacturer (*). 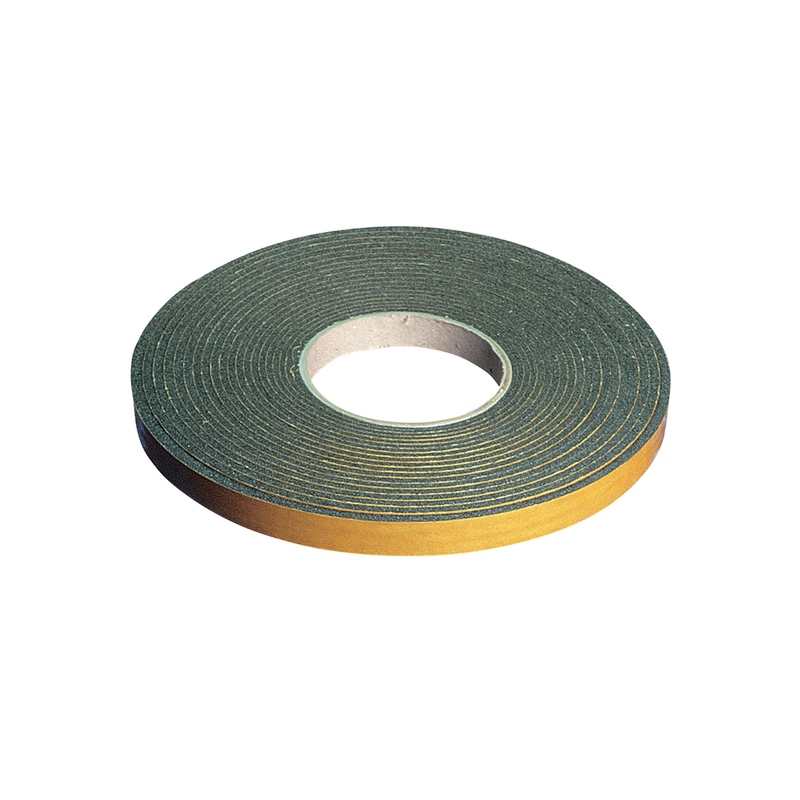 Vapour-tight tapes compliant with the Technical Approval ITB AT-15-8219/2014 - (**) or equivalent from a different manufacturer (*). 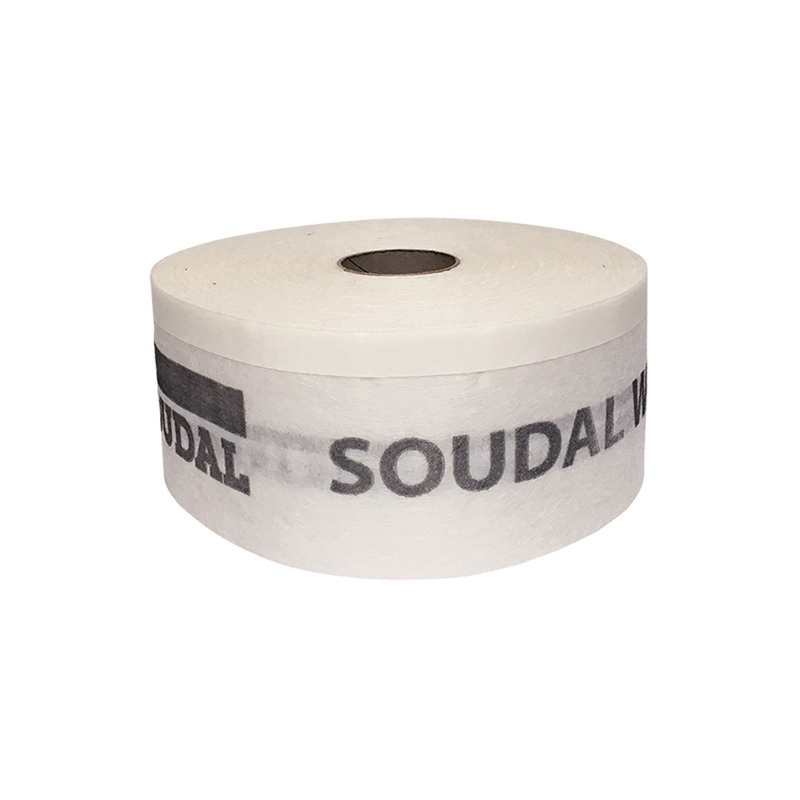 Vapour permeable tapes compliant with the Technical Approval ITB AT-15-8219/2014 - (**) or equivalent from a different manufacturer (*). Soudafoil 360H adhesive based on hybrid polymers authorized with Technical Approval ITB AT-15-9404/2015 - (**) or from different manufacturer with adhesion EPS to both vapour permeable and vapour-tight tapes confirmed by a certified laboratory (*). 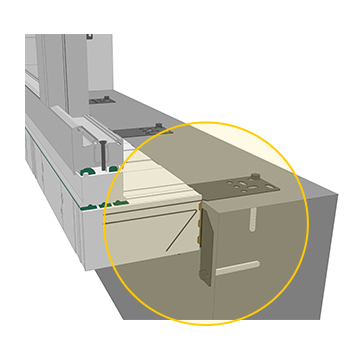 (*) - equivalent product from a different manufacturer is a product, the manufacturer or distributor of which is able to prove that the selected product features and parameters (essential for the application with CBM Marbet beams) are not worse than the features and parameters of the base product (by participating in approval tests). MARBET SP. z o.o. 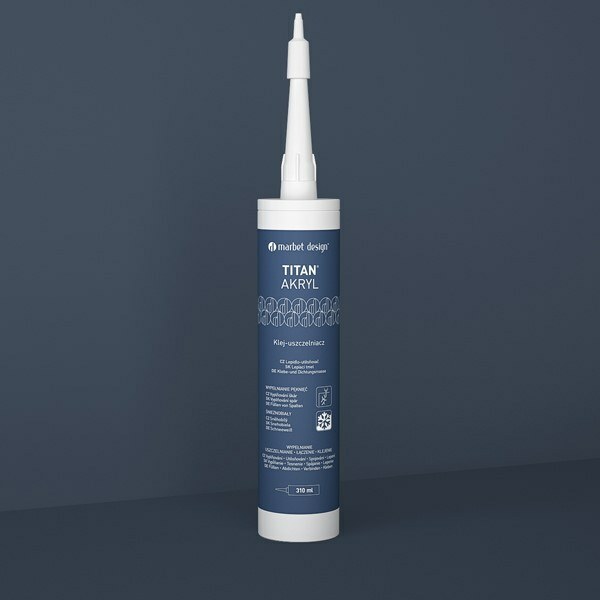 is not responsible for incorrect selection of equivalent products and, in the case of substitution of base materials, the company is not responsible for the effects in terms of the obtained load bearing capacity and airtightness of connections. (*) - Reference document in accordance with the applicable regulations as well as subsequent amendments and updates.